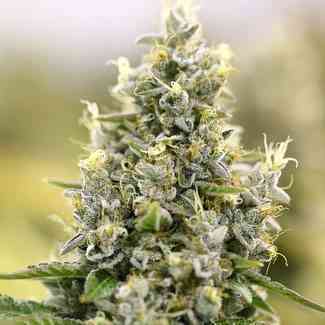 Do you become an outlaw for growing and enjoying marijuana? Dutch Passion don't think so, which is why we are pleased to present OutLaw, a top quality old-school Haze dominant Sativa that will appeal to both beginners and connoisseur growers alike. With the rock-bottom prices we charge for OutLaw seeds (see below) we expect this to become a best seller. 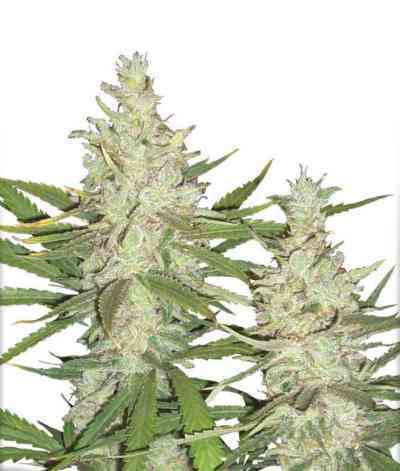 We carefully selected original Haze seeds from our 30 year old seedbank to create this variety. She is 80/20 sativa/indica with 15%-20% THC and is a cross of our Super Haze with a very special clone of Amnesia. The high is powerful and fast with a clear uplifting sativa high and a strong Haze accent. The taste is fresh, sour, strong and old-school Hazey. OutLaw will stretch more than most, perhaps 50cm after switching to flower, and grows well with the SCROG method. Although she can be harvested as early as 9 weeks, a full 12 week flower period may be required for best taste, yield and high. She grows well in all grow mediums with perhaps the best yields in hydro where yields of up to 500g/m2 are possible, classifying this as a high production variety.